KAMPALA– National Water and Sewerage Corporation (NWSC) has announced it will switch off water supply in the city beginning Thursday, December 6 as they conduct a system upgrade to improve water supply in the city. 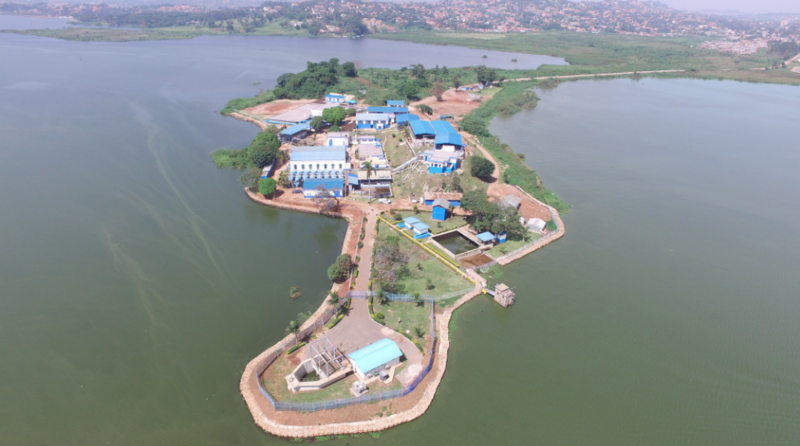 In a statement issued Wednesday, the corporation authorities said the process is to enable the engineers undertake a routine cleaning exercise of the water treatment stages at Ggaba water works and associated system upgrade works designed to serve the customers. Kololo, Acacia, Kamwokya, Wandegeya, Kyebando, Muyenga, Bukasa, Kabalagala, Kansanga, Mbuya, Mutungo and Luzira. Other areas include, Butabika, Namirembe road Mengo, Nansana, Mengo, Rubaga, Lungujja, Buloba, Bulenga, Kyaliwajjala, Namugongo, Kira, Nsasa, Bulindo, Mulaawa, Kiwologoma, Kito and the surrounding areas. Areas surrounding Kireka such as Kireka Kamuli, Bweyogerere, Kirinya and Bukasa will also be affected by the upgrade. Seeta Nantabulirirwa, Kiwanga, Seeta, Sonde, Namilyango,Bukerere road and the surrounding areas all to be affecated according to National water management. Other parts include, Mukono, Kayunga road, Namawojjolo, Kitete, Takajunge, Nasuuti, Nabuti, Wantony, Ntawo, Nsambwe, Walusubi and the surrounding areas. Mapererwe, Kalerwe, Kitezi, Kiti, Kitetika and the surrounding areas. National Water advised the public to store enough water that will sustain them for atleast 10 days.